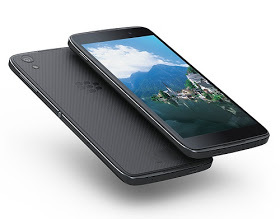 BlackBerry released their first complete touchscreen smartphone. This occur to be the second full Android smartphone from BlackBerry after it BlackBerry Priv device. The smartphone weighs about 135g and comes with 13MP rear camera, added with 8MP front camera with flash not being excluded. It has a 5.2inch scratch resistant display, coming out of the box with Android 6.0 Marshmallow, a convenience key which you can map to your favorite app and much more. Blackberry company says that, its Dtek50 smartphone offers improved security over rival Android devices, and will cost less than its previous handset Priv. 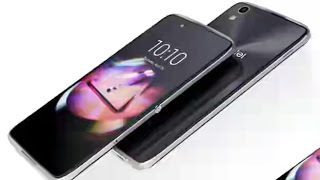 To pre-order the device right from shopblackberry.com it goes for $299.